The story of “where America was built” begins in the Anthracite Region. This land was once home to major hard-coal supplies and the mine-to-market process. Its legacy is one of intense mining, industrial development, and a rich mixture of ethnic cultures. While Ice Age glaciers left prehistoric markings on hillsides and created enormous boulder fields, the region’s geography also bears the proud scars of its anthracite-mining heritage. Overall, this region is a striking landscape. Its rich natural resources and outdoor recreation opportunities set it apart from the rest of the D&L Trail’s route. The D&L Trail begins near the city of Wilkes-Barre, along the green, rolling hills of the mighty Susquehanna River. The discovery of anthracite deposits here triggered urban development, which resulted in a string of towns, industries, mines, roads and rail lines to the south. 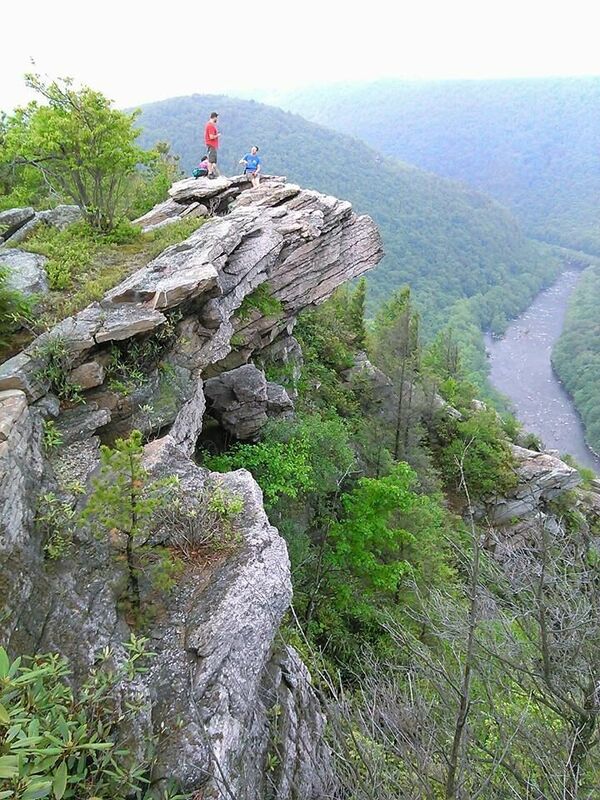 Today, the spectacular Lehigh Gorge State Park links the Wyoming Valley to the Lehigh Valley. This scenery contrasts sharply to former industrial and mining communities. While these locales maintain rich architectural and cultural ties to the past, the pioneering spirit of the D&L Anthracite Region can still be felt. Learn about the Lehigh Valley Region and Delware Canal Region.